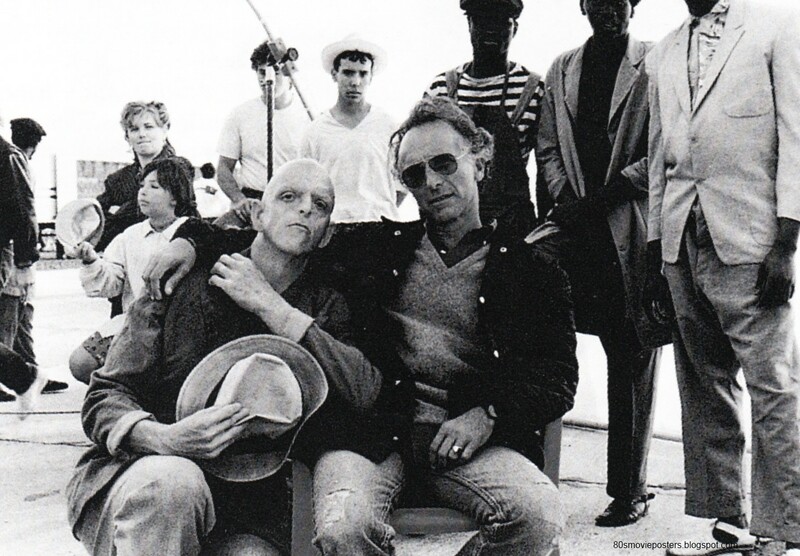 It is not every day that we get to see the likes of Michael Berryman star in movies or television series, but when he does, the actor perfectly brings to life in a quintessential way, the best portrayal of his character which even the highest paid actors and actresses in the industry will flop at portraying. All these capabilities can be attributed to a rare physical health defect which he was born with but has turned around to suit roles in horror and villain movies in Hollywood. Michael has, since his acting debut, gone ahead to feature in a lot of movies, bagged nomination for an award as well as winning one. Similarly, like every other celebrity, he has a life outside of what he does on films/movie sets, here, we are going to take a closer look at his life before fame and how he has risen so far over the years. On the 4th of September 1948, the actor was born and named Michael John Berryman in Los Angeles, California, U.S. but grew to be popularly known as Michael Berryman. At the time of his birth, life didn’t start with him like it started for most others born around that time. Michael was born with a rare condition known as hypohidrotic ectodermal dysplasia which caused him to have a small head, no sweat glands, hairs, developmental issues with his fingernails and skin. Thus, he looked different from a whole lot of other people. Nevertheless, the kid took life the way it presented itself to him and against all odds, he has turned around what would have been his limitation to his greatest strength. Records of his childhood life have it that his father Sloan Berryman was a neurosurgeon stationed in Hiroshima by the U.S Navy in 1947. He got exposed to radiation and that probably caused his son to be born with birth/developmental defects a year later. Growing up, as you would imagine, the kid faced severe bullying from his peers which often time saw him calling at the houses of such kids to report them to their parents. He did this countless number of times but his heart was never broken with the challenges life threw at him. 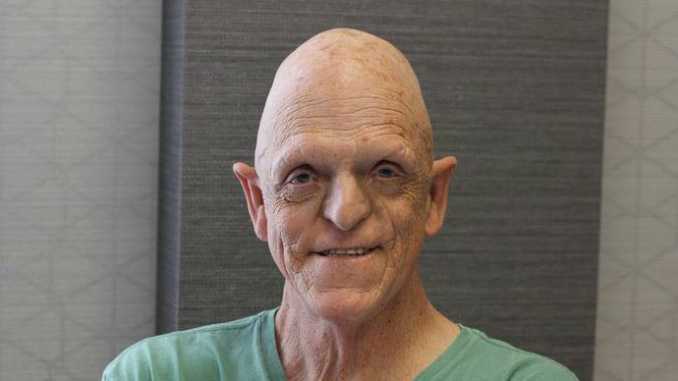 Though we don’t have records of the educational institutions Michael Berryman passed through, we do know that he majored in Art History in college and began a career as a businessman prior to venturing into the world of acting. Michael Berryman’s earliest screen work was recorded to be Doc Savage: The Man of Bronze (1975) in which he acted as a Coroner. He then became popular following his portrayal of Ellis in One Flew over the Cuckoo’s Nest (1975) and Pluto in The Hills Have Eyes (1977). The actor has also made appearances in commercially successful television series like Star Trek V: The Final Frontier (1989) where he acted as Sybok Warrior and The X-File (1993). Berryman continued to feature in many movies from the 90s through the new millennium and within the last decade, he has acted as Zombie Head in Scooby-Doo! Curse of the Lake Monster (2010), Dr. Pepperdine in Kill or Be Killed (2015), Crau in Death House (2017) and Violent Starr (2018) as The Godmichael. Looking back at the years when his fellow kids jeered and bullied him, Michael Berryman can sure beat his chest and say to himself that he has done well, seeing the myriad of acting works he has been involved with. For all that he has done thus far and possibly from all he has invested in, the actor has a net worth reported to be between $1 million and $5 million. Though Michael Berryman didn’t grow and develop physically like he was expected to, the actor isn’t lacking in terms of height. His height was listed to be 6 feet 2 inches or 1.88m. At this height, he weighs about 87 kg or 192 lbs. The Violent Starr actor is a married man. He found love with Patricia Berryman whom he married and lives together with in their Clearlake, California home. However, details of their marriage are not known and it’s not clear whether or not the actor shares any kid/s with his wife. However, we can assume that his wife is supportive of his career and things are going on fine with them.